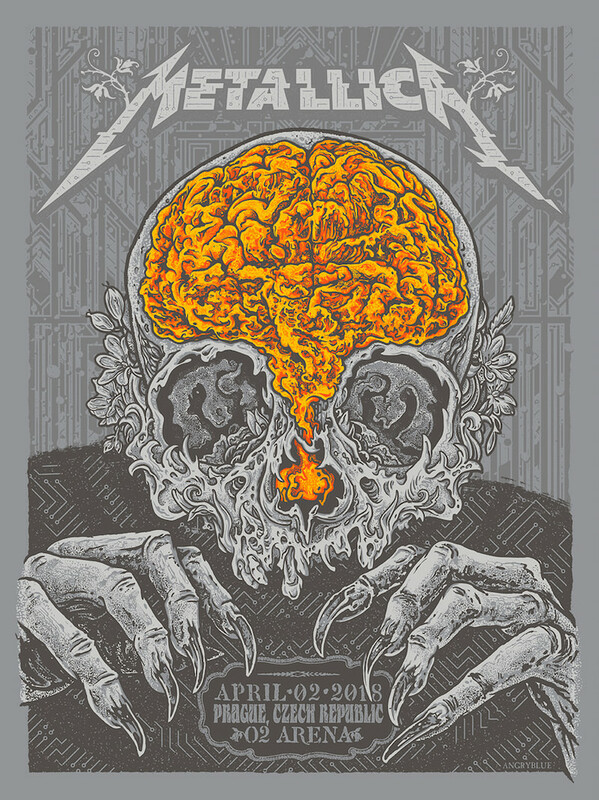 Angryblue has once again worked with Metallica on a pretty amazing new concert poster. It’s an 18″ x 24″ screenprint, has an artist edition of 75, and costs $50. Visit Angryblue.com.